As we know, every Indian starts their day with a cup of their favorite tea. Apart from that, people offer tea to welcome their guests and even as an evening ritual. But, over the year, people are going to become health conscious. Moreover, people are replacing regular milk tea with green tea. Green tea not only known for its oxidative nature, but also has many benefits like weight loss, enhanced memory, fighting disease like throat infection and, reducing bad cholesterol. Green tea really helps in burning fat. There are so many brands that sell green tea with different taste. Most people get confused, which green tea brand is best. Just like you, I was also exploring for the best brand of the tea. And after tasting various brands, I finally found out the best green tea brands. 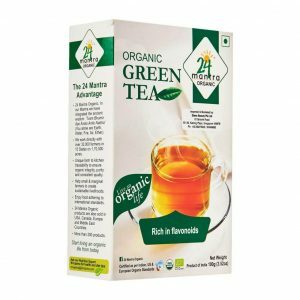 24 Mantra Organic food brand is available across India and abroad. 24 Mantra promotes organic food which is free from chemical and pesticides. It has been producing organic green tea for many years. Which is rich in antioxidant flavonoids, moreover including catechins. Organic India is the most popular brand of organic food which claim to be dedicated to providing a quality organic product. They are also producing green teas that are amazing in taste and available in different flavors. 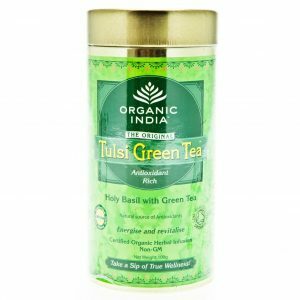 Their green teas are unique because all are infused with tulsi and basil. They offer variety in flavors like earl grey, pomegranate, jasmine, and lemon-ginger. Organic India brand is very environmentally conscious, socially responsible and ethical. 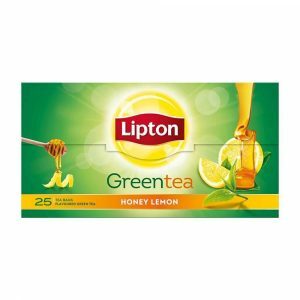 Lipton is one of the best brands of green tea which is providing pure green tea without aromas and herbs. It also helps in weight loss and available in affordable price with natural flavor. Lipton offers pure and natural green tea experience. 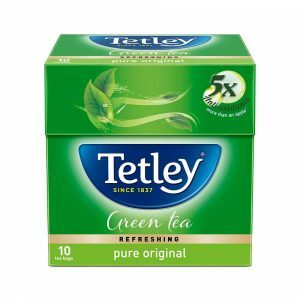 Tetley becomes very popular green tea brand in the market that comes in a variety of flavor like mint & lemon, ginger, honey, spice, and citrus. Tetley green tea contains five times more antioxidant then an apple. Provides you instant relief after having a tiring day. Its aloe vera variant washes the toxin from your body and cleans you internally. 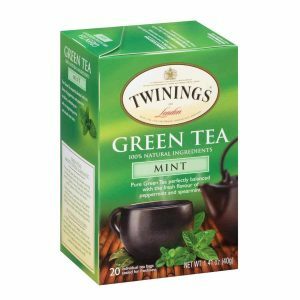 Twinings green tea brand has been offering a qualitative product for many years. They offer a wide range of flavor which is rich in taste. Their green tea packing available in bags as well as lose leaves. It increases body metabolism for faster weight loss. Laplant had started their company in Mumbai. 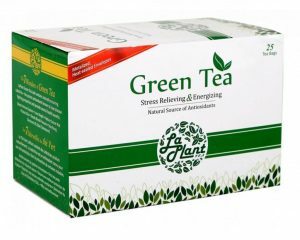 Although Laplant is a new brand in the green tea market, over the years they have established their reputation. They offer 100% natural and ginger flavor green tea which is smooth and tasty. 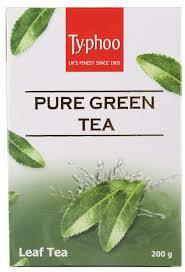 Typhoo is a British Green tea brand. The company had launched their product in India quite recently Moreover, has become a popular brand. They offer a gentle touch of goodness which is free from sugar and artificial flavor. 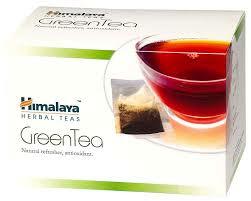 Himalaya is the healthiest and oldest green tea brand in the market. It offers health in a cup with antioxidant properties, which builds immunity in the body. 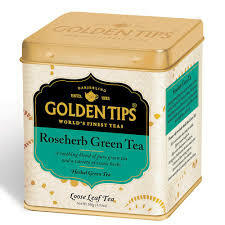 Golden tips offer a wide range of flavor in green tea that comes in attractive packaging. It offers pure single source Darjeeling green tea. Happy Valley offers a wide range of unique flavor in green tea that is IMO certified organic green tea. 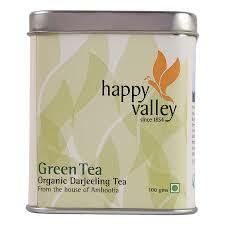 It is the best quality Darjeeling green tea and processed with state of the art technology. Helps in weight reduction, cure infection and allergies, control high blood pressure etc. 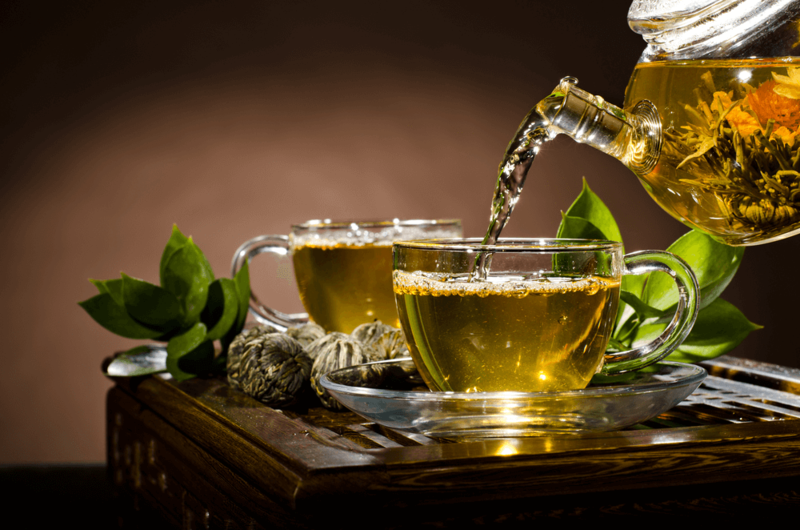 Here is the list of top 10 green tea brand which will help you in making your decision. These all brands offer you the best quality with no artificial flavors, rich aromatic green tea, and more exotic taste.